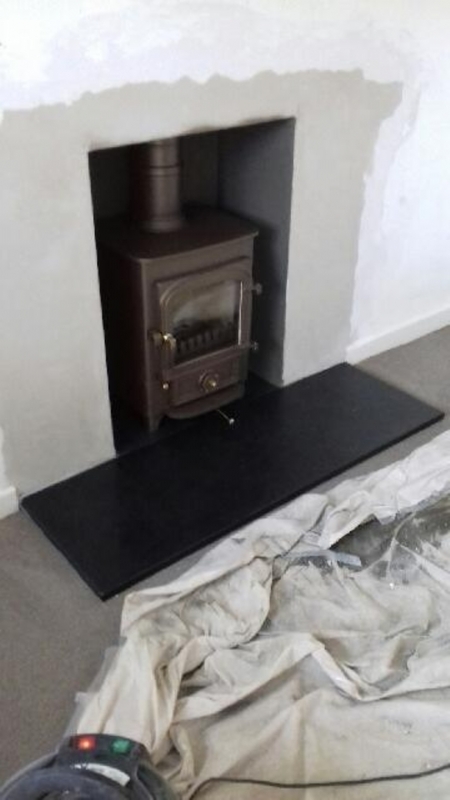 Transforming an open fireplace with a Clearview Pioneer wood burning stove installation from Kernow Fires. 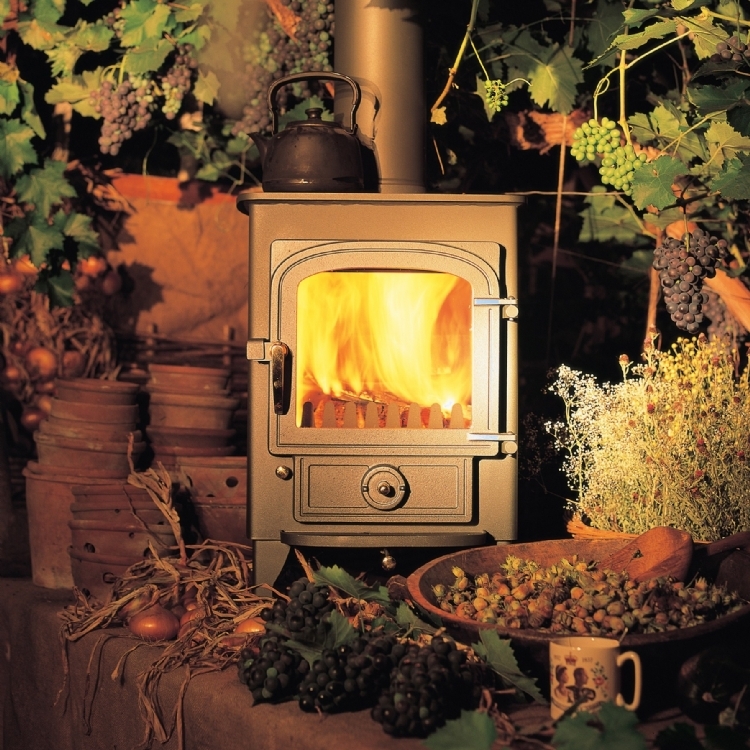 Customer Requirements: Remove the open fireplace and enlarge the opening. 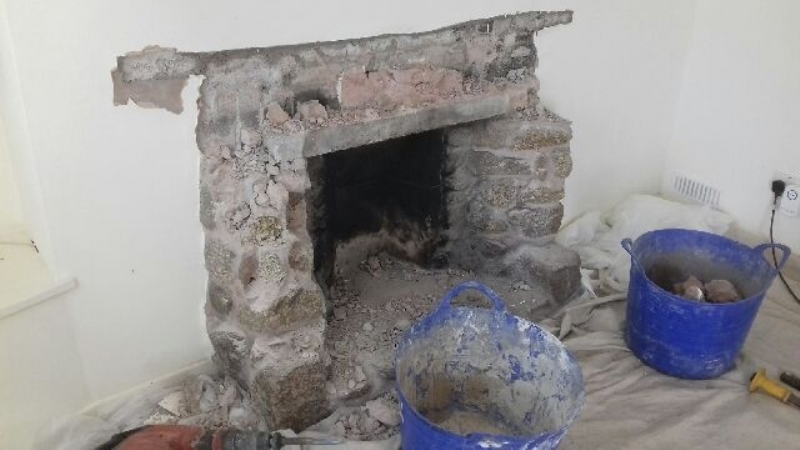 Once the old open fireplace was removed Lee and Paul got to work digging out the chimney to make room for the new fireplace. 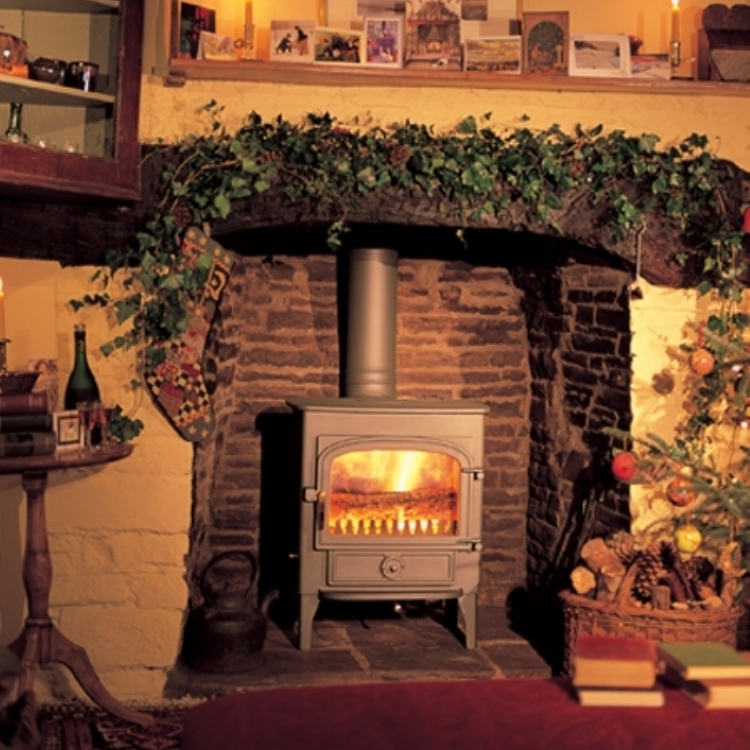 Once the opening was big enough to fit the Clearview Pioneer the walls were made good, the chimney lined, the fire fitted and a new hearth laid. 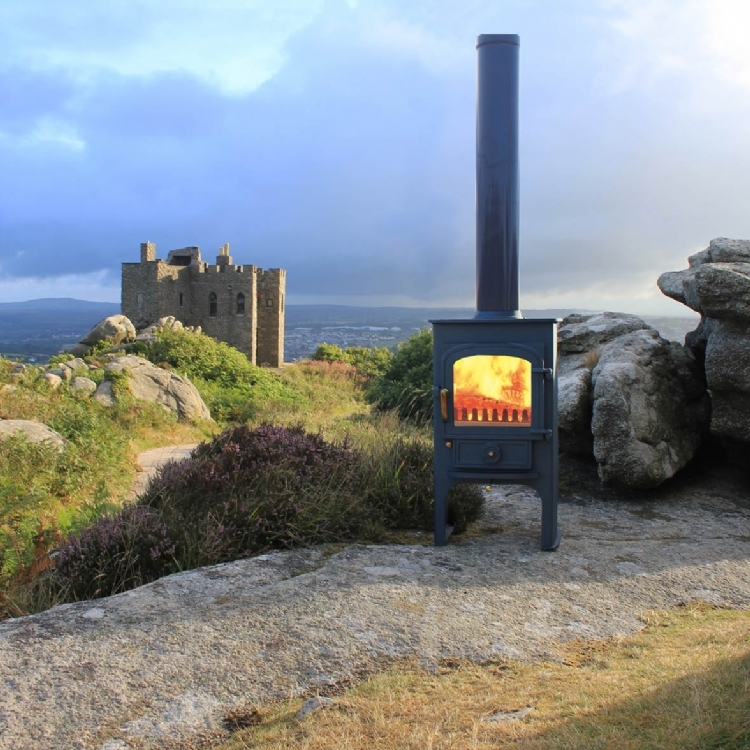 The room is now warm and cosy with am efficient stove.